To enter the contest, all you have to do is put our magnet on your car! If one of our staff members spots your car out around the town with our magnet on it, we will enter your name into a drawing to win a prize! 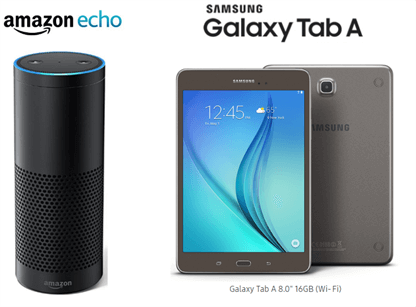 This quarter, you will be able to choose between an Amazon Echo or a Samsung Tab A! You may pick up a magnet at any of our offices. The drawings are held every four months.